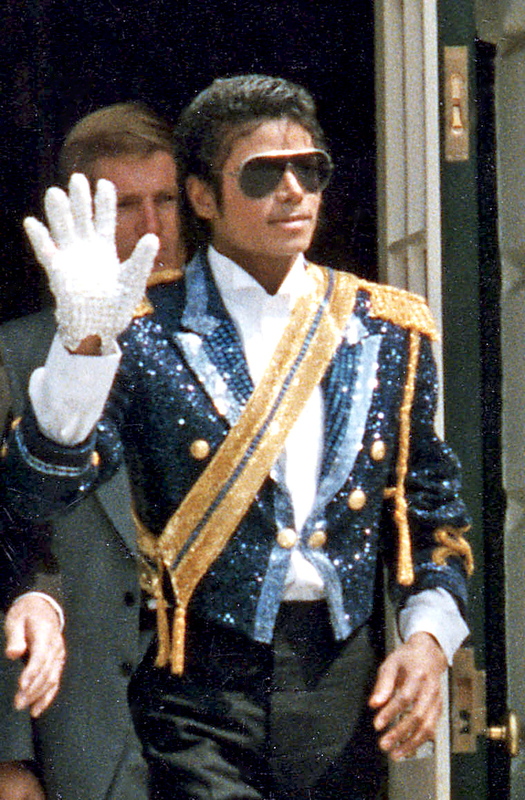 Michael Jackson's Death - Will More Collectibles Be Issued? Michael Jackson's recent death seemed to have affected many people around the globe. Surely a celebrity of great magnitude, as you can see there are phone cards where Michael Jackson appears on Colnect. Interestingly enough, no stamps or coins were issued with him. Any idea why? Updates done on Colnect may be found on Twitter. For all collectibles added to Colnect see @ColnectCatalogs. For all edits done by our editors see: @ColnectEdits. General news are sometimes posted on @Colnect but this blog you are reading is more in-depth. Colnect has been said of having an ugly user interface that doesn't fit the cool Web2.0 scene. So in the last week I've been working on many usability issues trying to improve how collectors interact with Colnect. To compliment these additions a new welcome page now greets new comers. Below these pictures you'll find what has really changed lately. Natural sorting is not straight forward on computer system. When sorting the numbers 1 to 10, too many computer programs will start with 1 10 2 instead of the natural 1 2 3. As natural sorting is not supported by the database, I sought different options for sorting catalog codes which may be anything like P-11b, XPK-987-33, Km#12.11 and whichever combination you may consider. So what is currently done is that all numbers are padded with spaces to some set length and so the database knows how to sort them properly. Don't worry, it's not the original information just a copy of it used for quick searching and sorting. Another issue now settled is that of searching by 'Name'. This was my mistake to begin with as 'Name' on coin countries list, for example, would search a country name and on the main coins page would search a coin name. Now proper pages would have both "Coin name" and "Country name" search so prevent confusion. A few duplicate catalogs and duplicate series have been merged using a newly duplicates processing script which would make it easy for editors to report such duplicates and process them. On the multiple-language front an important change has been made. A user that has never visited Colnect will now have his default language according to his country (conferred by the IP address). That is, of course, if it's one of the 35 languages supported by Colnect. Once a user sets a different language, it's remembered and all subsequent URLs would contain the language letters. So even if a German-speaking collector send a /de/ URL to his Spanish-speaking friend, it'll be converted to /es/ for the Spanish-speaker. Google has announced Page Speed, a FireFox add-on that will help optimizing your website. Obviously competing with Yahoo's YSlow tool, it's worth it to check out what Google think their do better and help further optimizing Colnect Collectors Community.